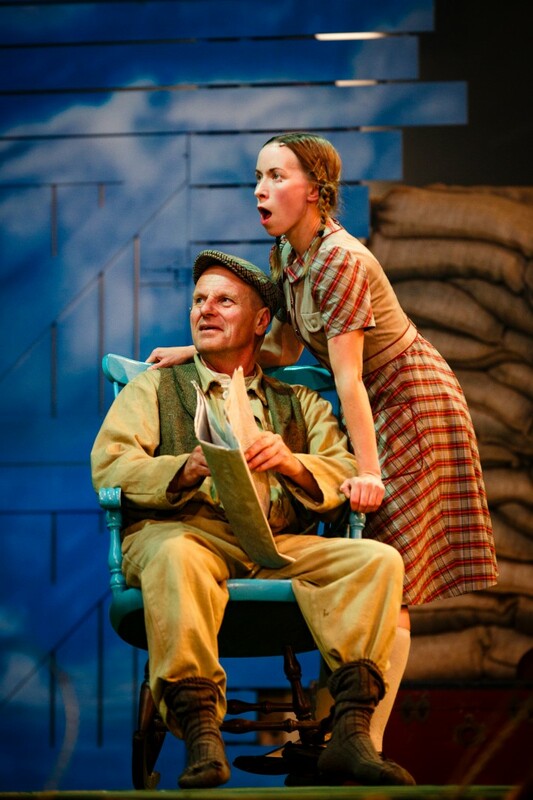 Well it all happened (most of it anyway) in Slapton Sands, Devon, in 1944. 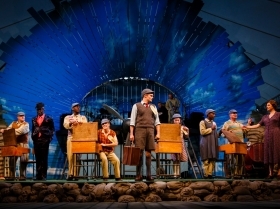 Based on Michael Morpurgo’s novel, 946: The Amazing Story of Adolphus Tips explodes everything we thought we knew about the D-Day landings. 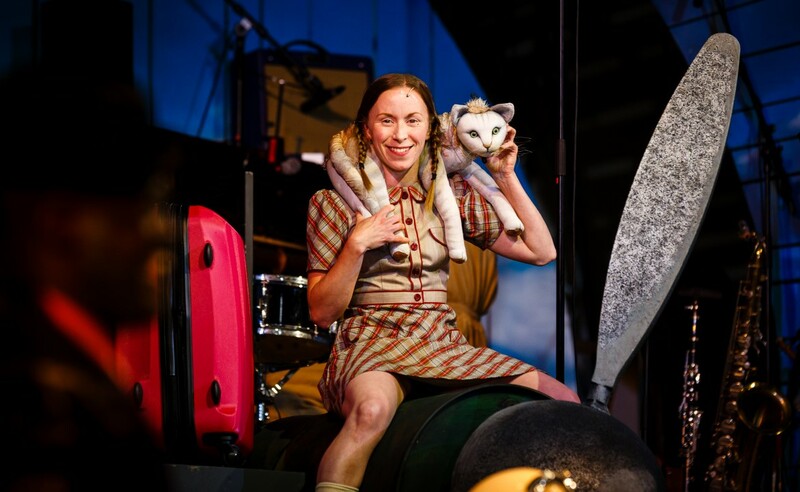 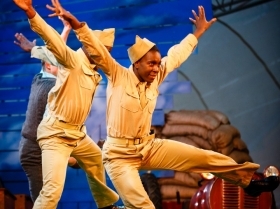 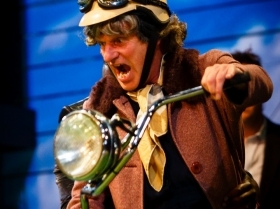 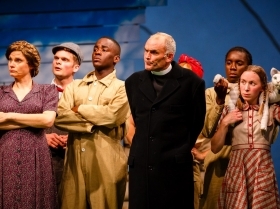 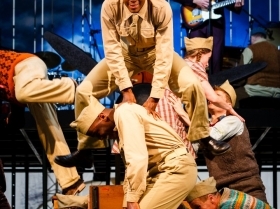 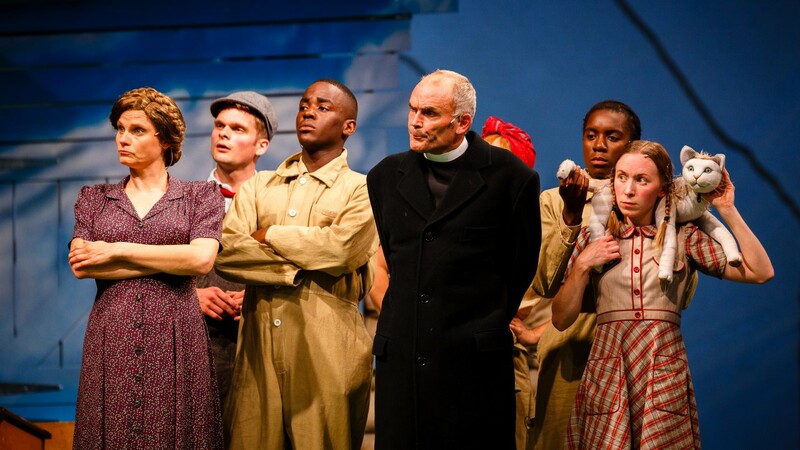 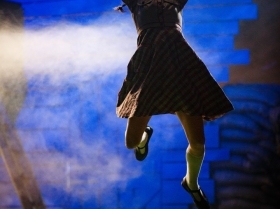 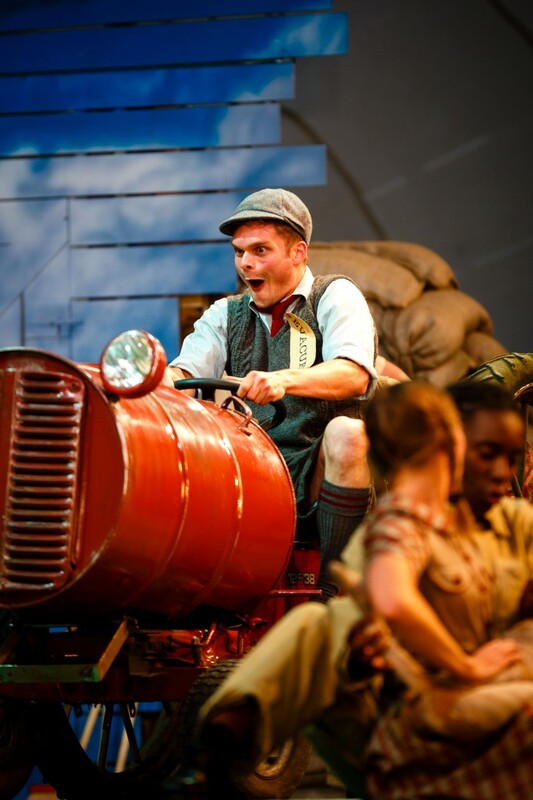 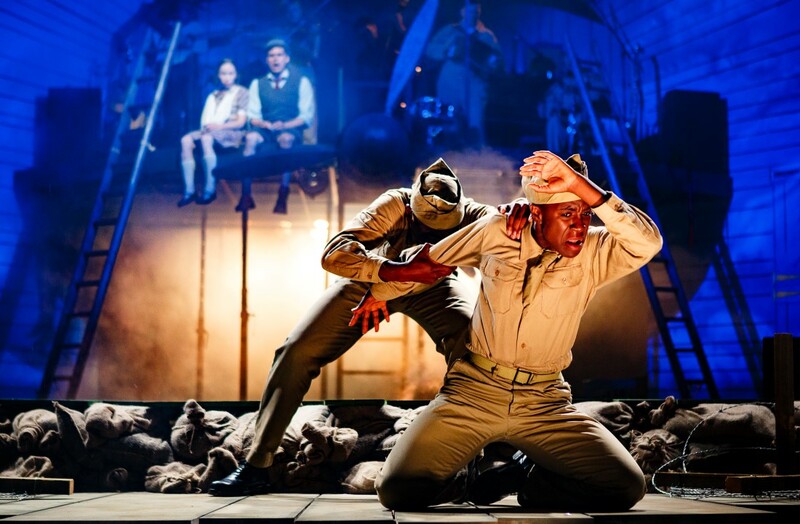 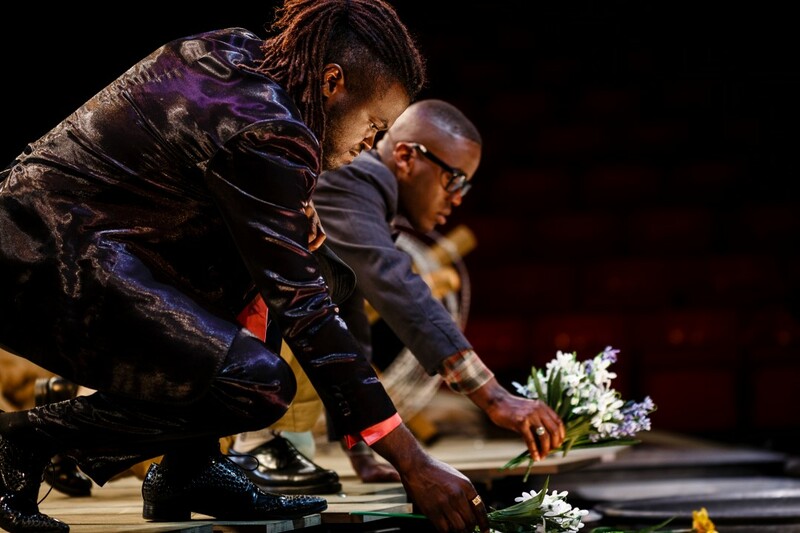 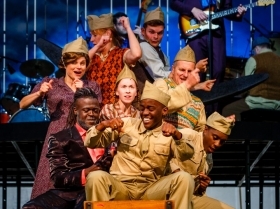 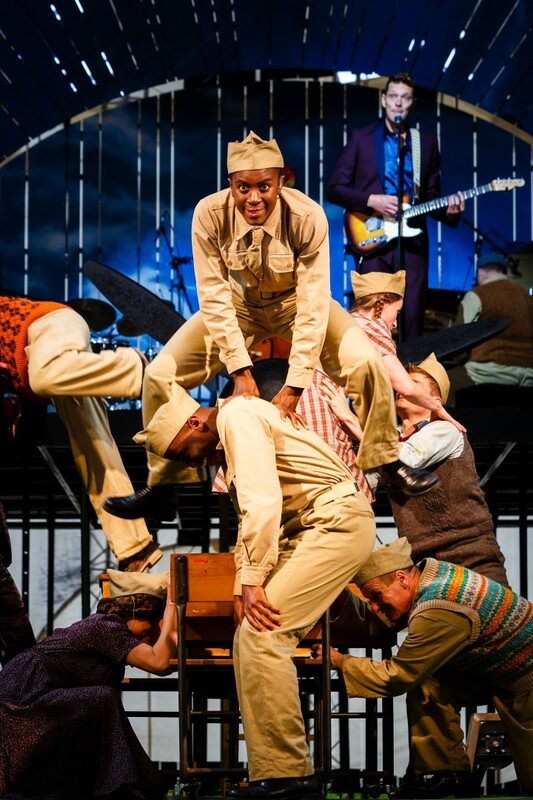 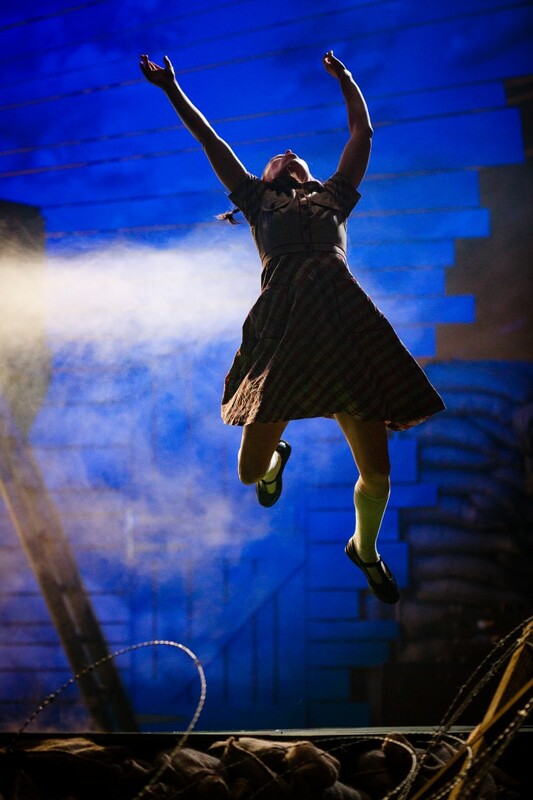 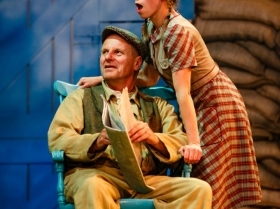 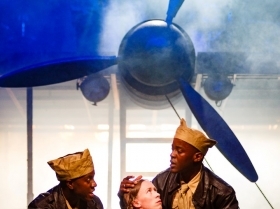 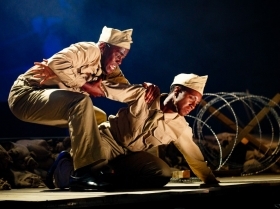 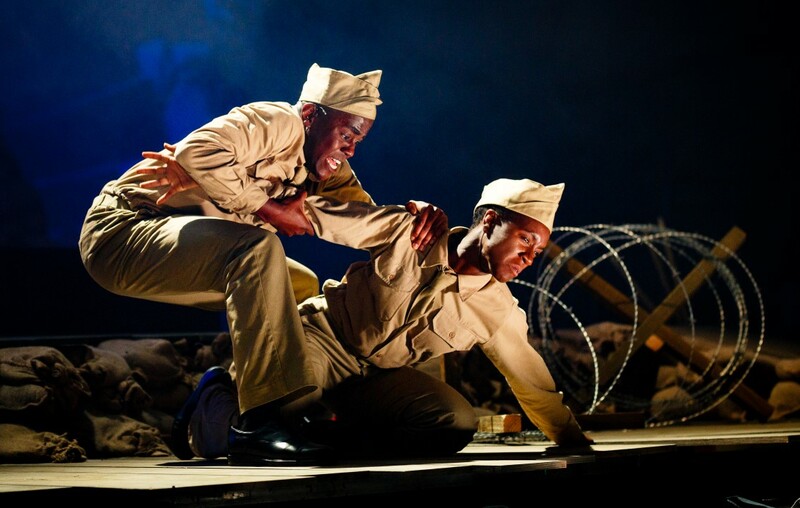 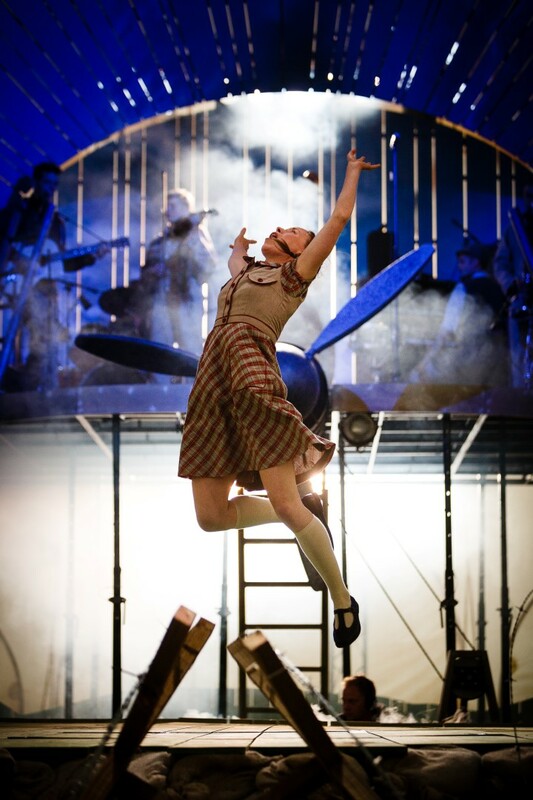 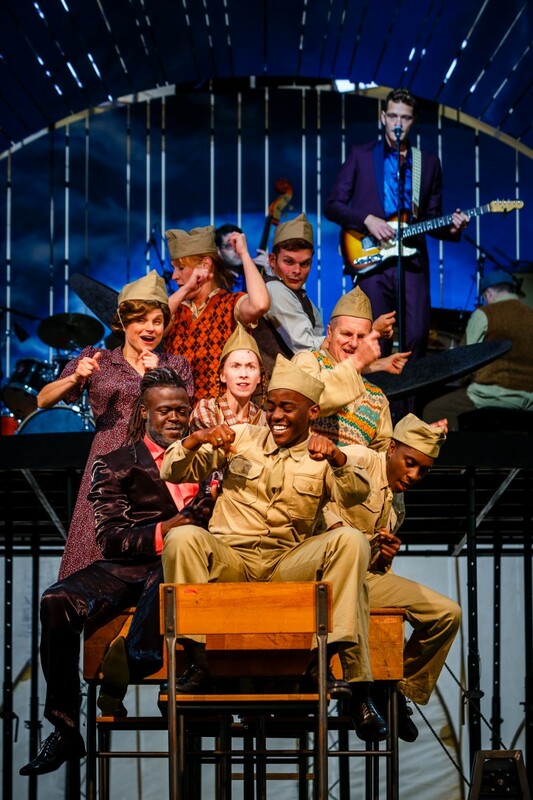 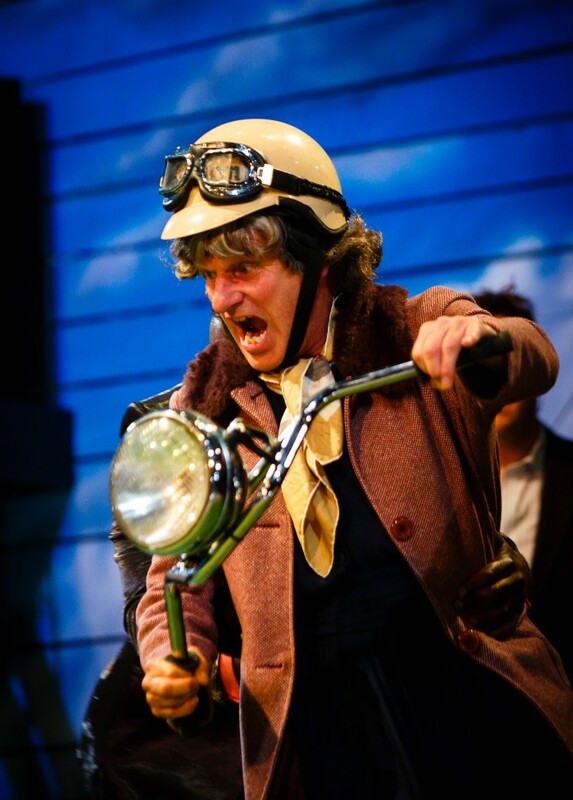 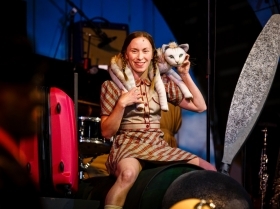 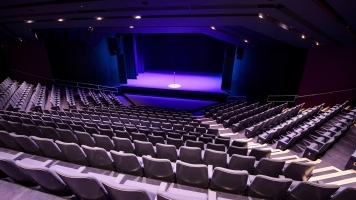 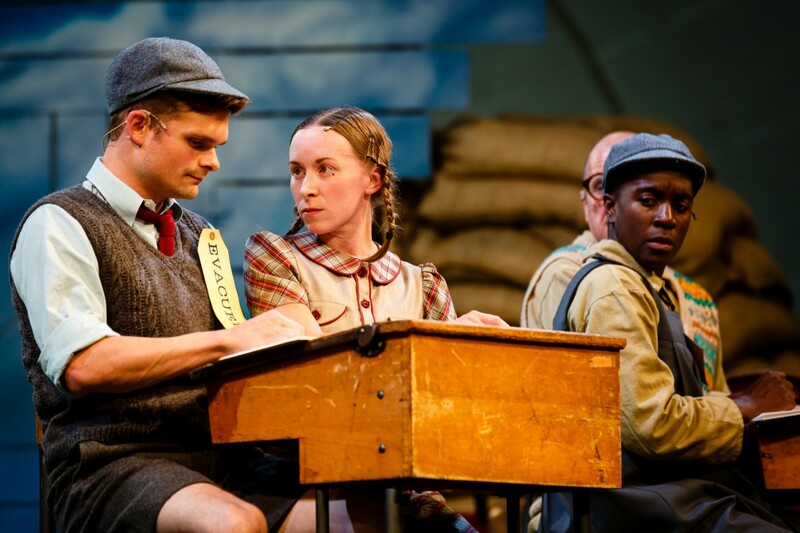 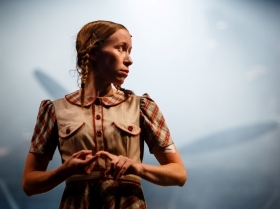 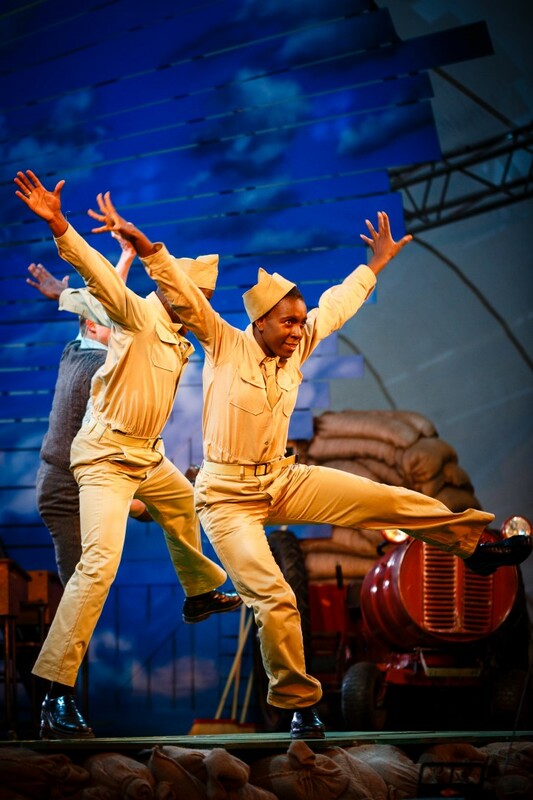 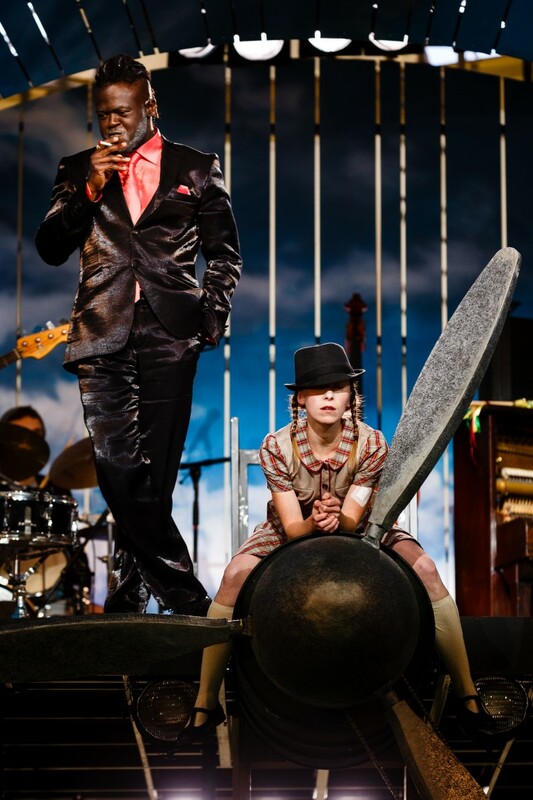 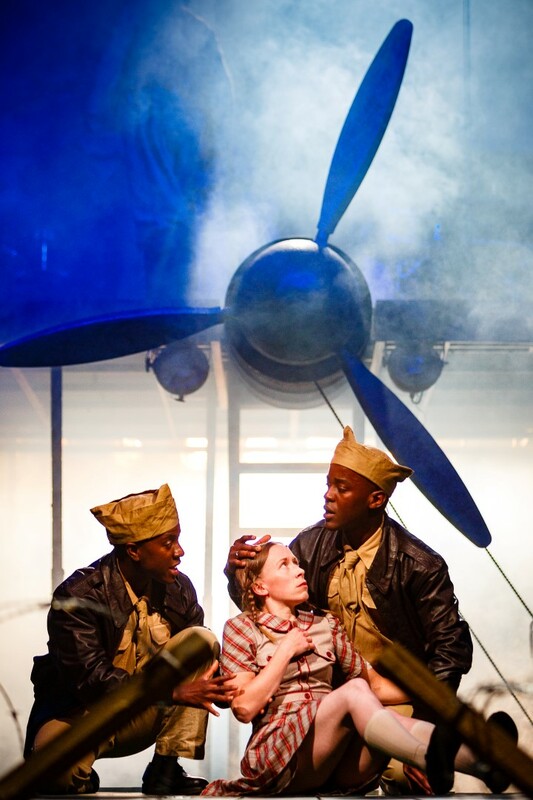 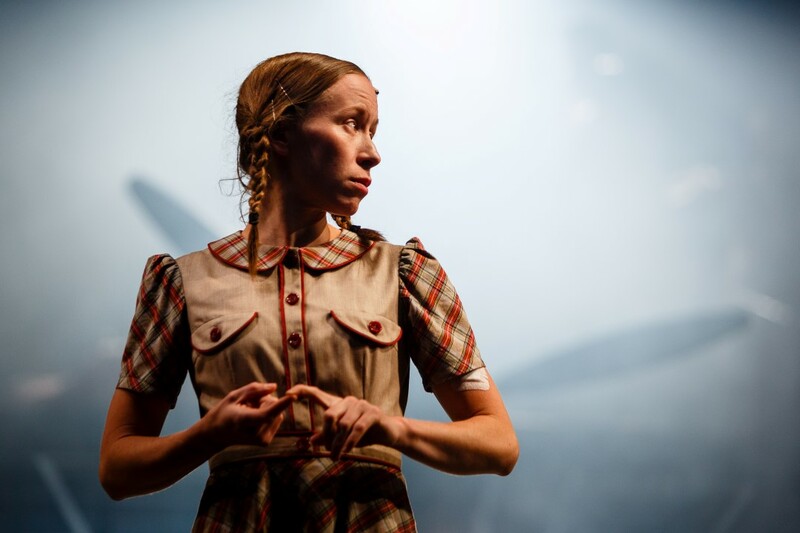 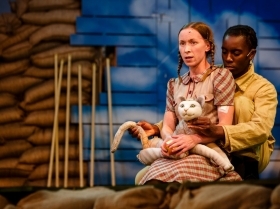 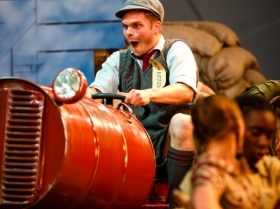 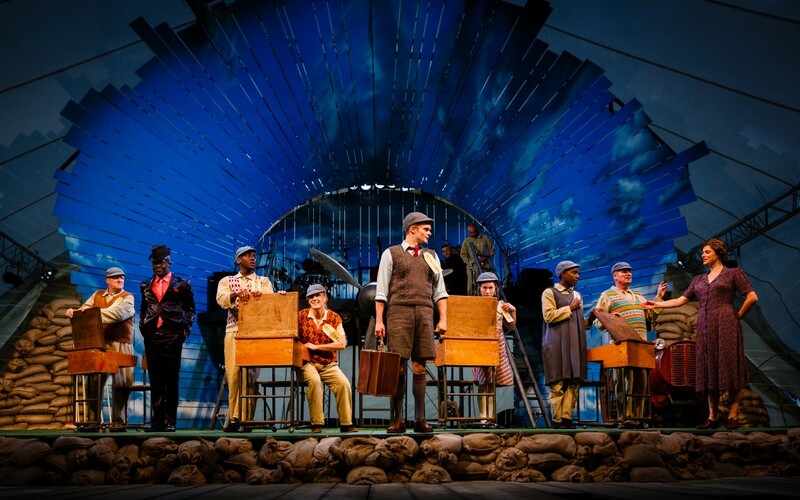 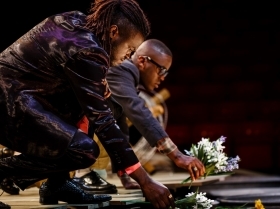 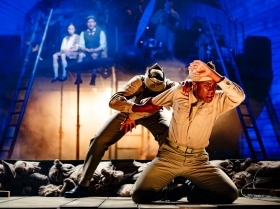 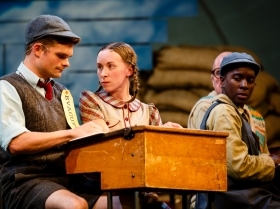 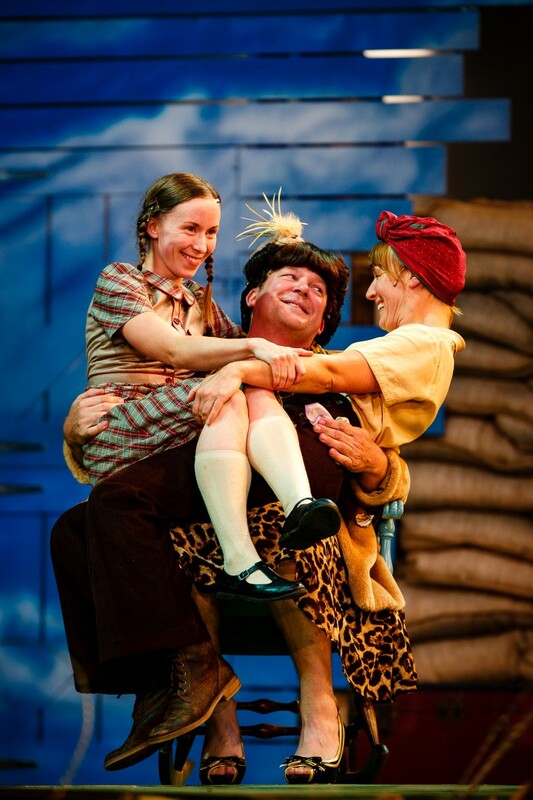 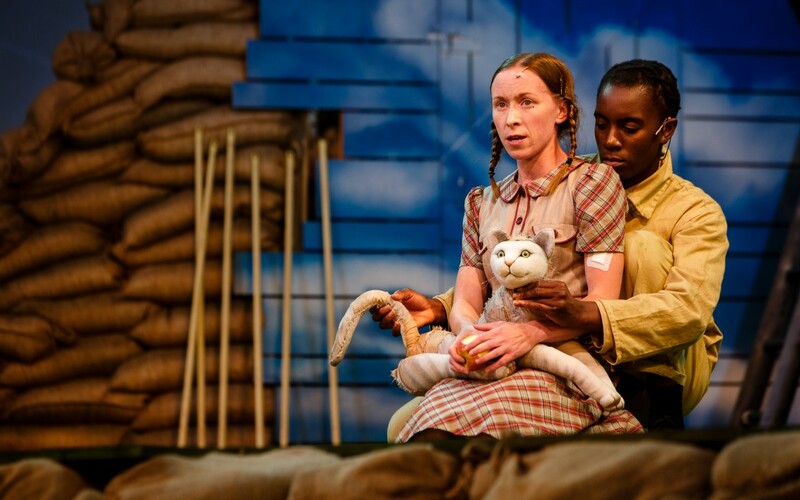 With signature Kneehigh sorcery, 946: The Amazing Story of Adolphus Tips uses music, puppetry and foolishness to tell this tale of war, prejudice and love. 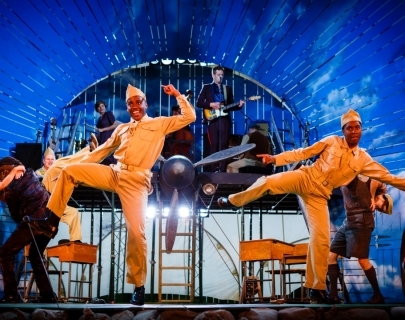 Tender, political and surprisingly romantic, this story speaks to us all and will finally reveal the secrets the US and British governments tried to keep quiet.